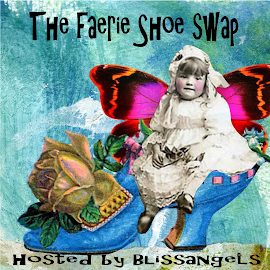 Over the Rainebeau: Freebie Faerie Friday! and faeries are out and about in the garden! 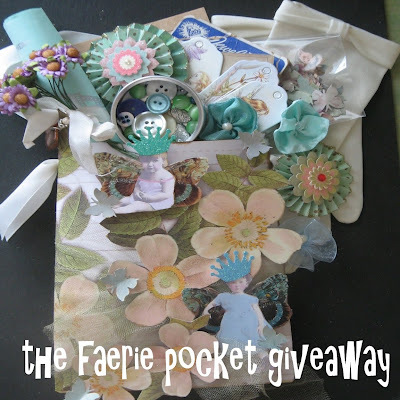 In fact, let's have faerie freebies all month long! And let's not have them only on Friday. I will be posting faerie pics during the week as well! 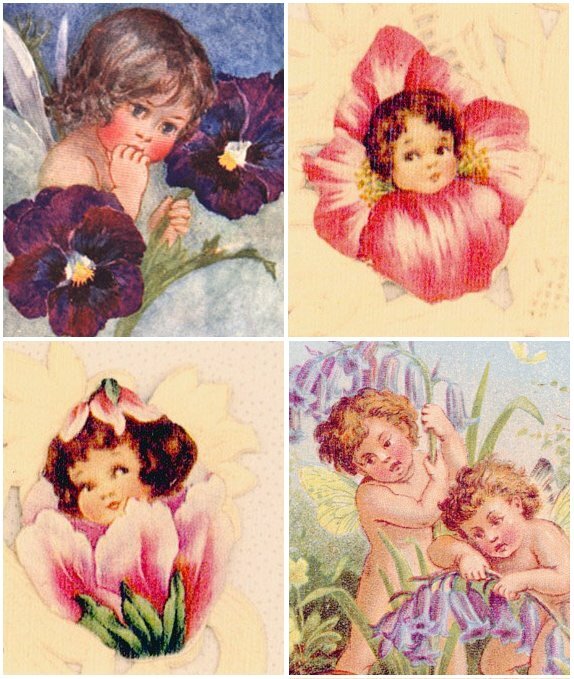 Thank you Wendy, you are so sweet! Check back later today for my Pink Saturday post! I'l check out the swap..just never know!